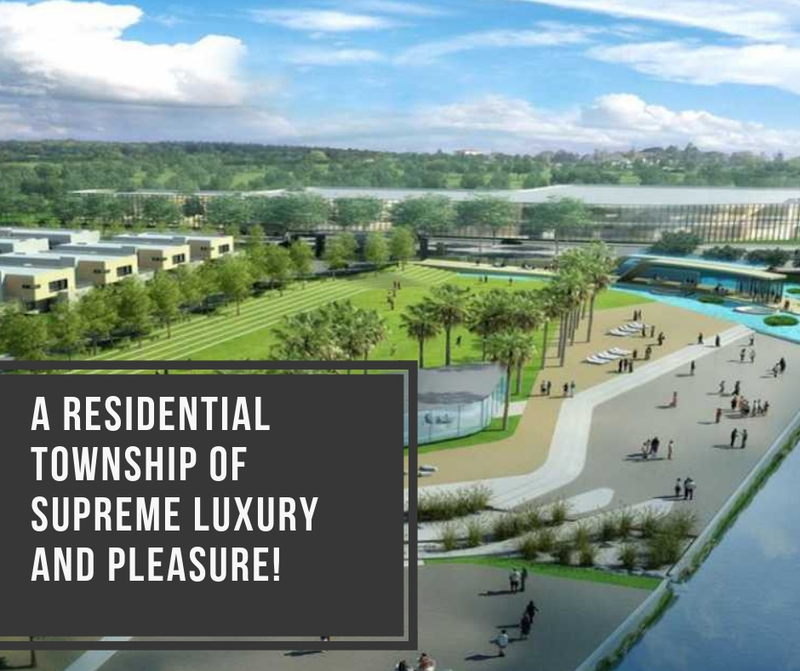 A Residential township of supreme luxury and pleasure! From the leaders in real estate industry, the Embassy Group has launched its township project which comprises of plots, villas, apartments, and row houses named Embassy Springs. This is the largest residential project located at Devanahalli in Bangalore. The sole purpose of this beautiful development by Embassy Group is to enhance and enrich your lifestyle. Described as the “Master plan for happiness”, this latest marvel offers spectacular residential space spread across 300 acres of land. The development provides a wide range of amenities, so that the residents have enough options to spend their leisure time and engage themselves to several recreational activities. The residential plots and apartment’s size vary between 2125 sq. ft. to 5400 sq. ft. This is a well-planned landscape offering the large-scale luxury and comfort all the way with the residential spaces that contain high-end and stylish furnishings and fittings, superb interiors and more. Embassy Group has invested their time, energy and passion in designing the layout and planning. Every single detail is taken into consideration that will really make a big difference. The scenic water bodies and lush landscaping in the township, makes it an ideal place to enjoy life at fullest with the family. The development will have a luxurious 1.5 lakh sq. ft. clubhouse, designed by Andy Fisher Group. The clubhouse will be equipped with all the modern indoor and outdoor amenities catering to all sorts of needs like business, health, kids, and recreational activities. Everything at this development is thoughtfully crafted. 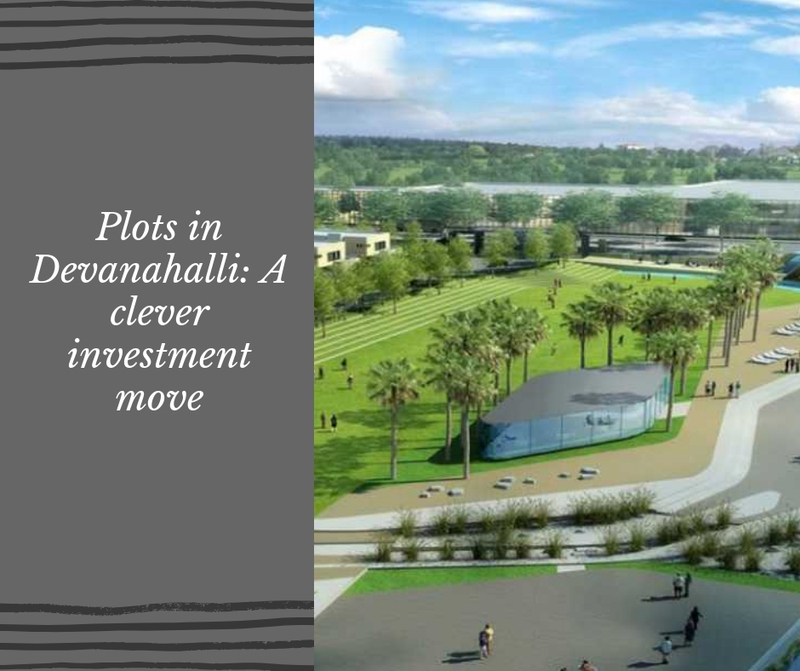 45 acres of green spaces and parks, tennis courts, spa and health club, 8 KM of cycling track, swimming pool, library and reading room, temple, cafeteria, 24 hours power backup, mini theatre and fuel station are to name a few amenities. Embassy Springs Bangalore is located in Devanahalli, an emerging residential location of the IT city. The location enjoys a close proximity to all the modern-day conveniences including shopping malls, schools, hospital, medical centers, banks, ATMs and more. The project is well-connected to all the major locations of the city. 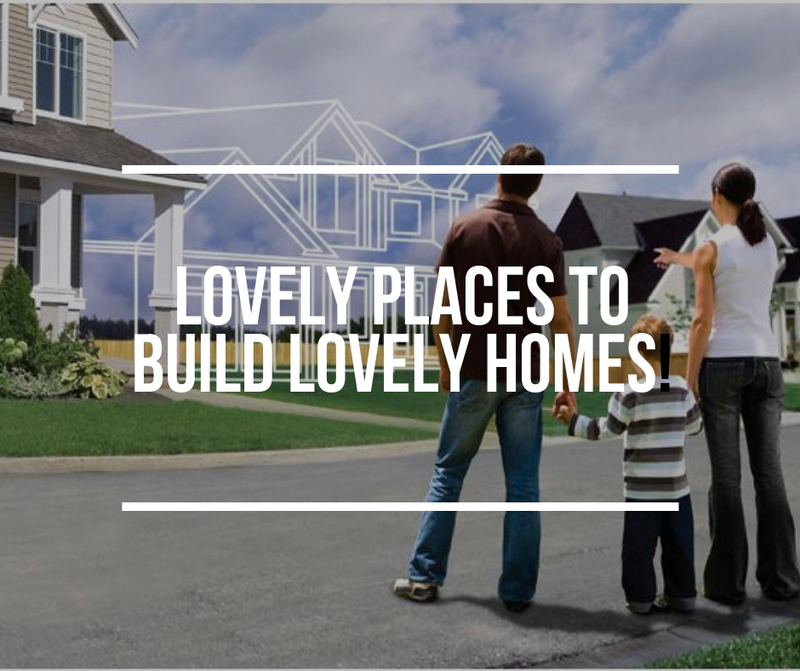 No place is too far from the project location and convenience is something that you will experience here every day. With the availability of numerous facilities and opportunities, many home-seekers are investing in this well-connected suburb of the city. Price starts from Rs. 1.11 crores that further extends up to Rs.2.72 crores, depending on the residential plot and apartment size. The basic selling price of these plots is Rs 4325 / sq. ft. and this is the pre-launch offer. There are different payment plans that you can choose from or you can also go with the easy home-loan facilities to make your purchase easier and comfortable. Comprising of unique designs that assert an ultra-modern lifestyle, the development has everything that will let you enjoy life at fullest.